ABCO Marine Ireland Ltd have been awarded a contract from the Department of Argricultural, Food and Marine (DAFM) for Phase 4 of the KillyBegs Small Craft Harbour project. Phase four will be the final part of the Small Craft harbour Development project located within Killybegs Fishery Harbour Centre, Co. Donegal, Ireland. 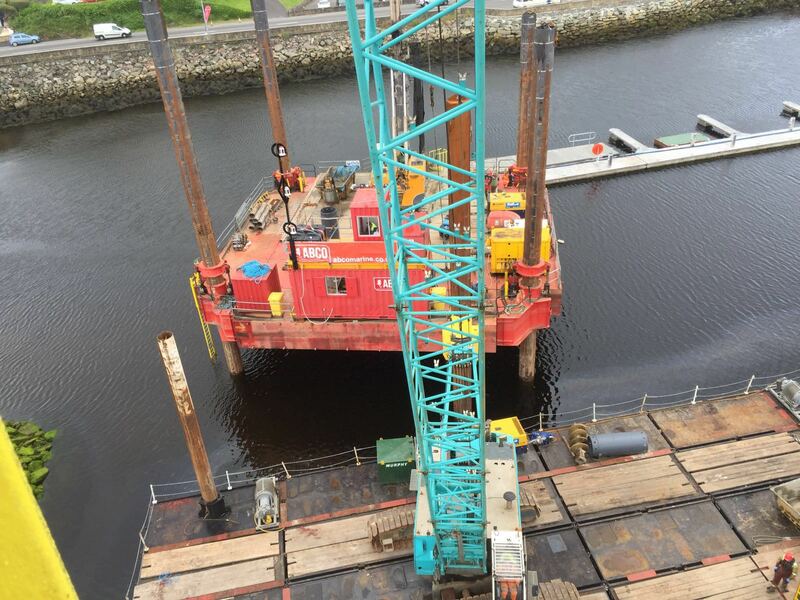 The works in this phase will involve the provisison and installation of seven steel tubular piles and six precast concrete floating breakwater pontoons. Fourteen berth units (in storage) are to be installed. Installation of 7No. 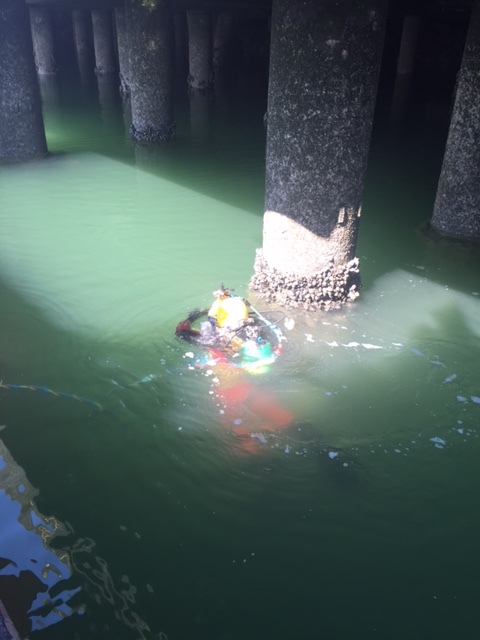 steel tubular piles for breakwaters units. Install 14 Finger walkway units (already supplied and in storage at Killybegs). 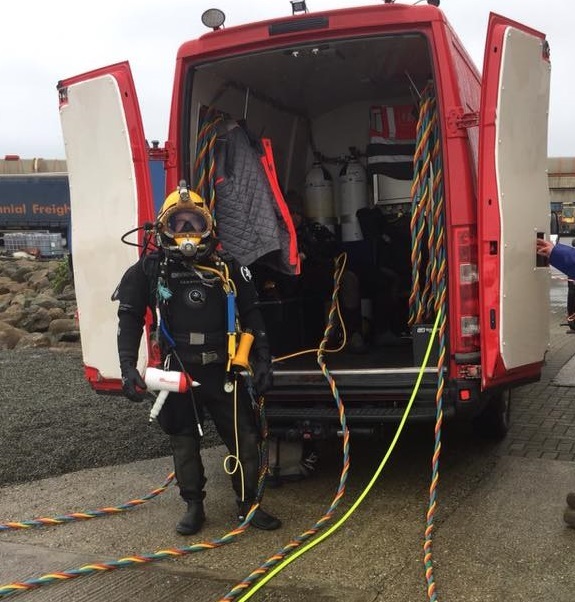 Commenting on the contract, Emmet Scanlan, ABCO Marine Ireland Ltd Director, commented, "ABCO are proud to be associated with DAFM within Killybegs Harbour again in 2017. 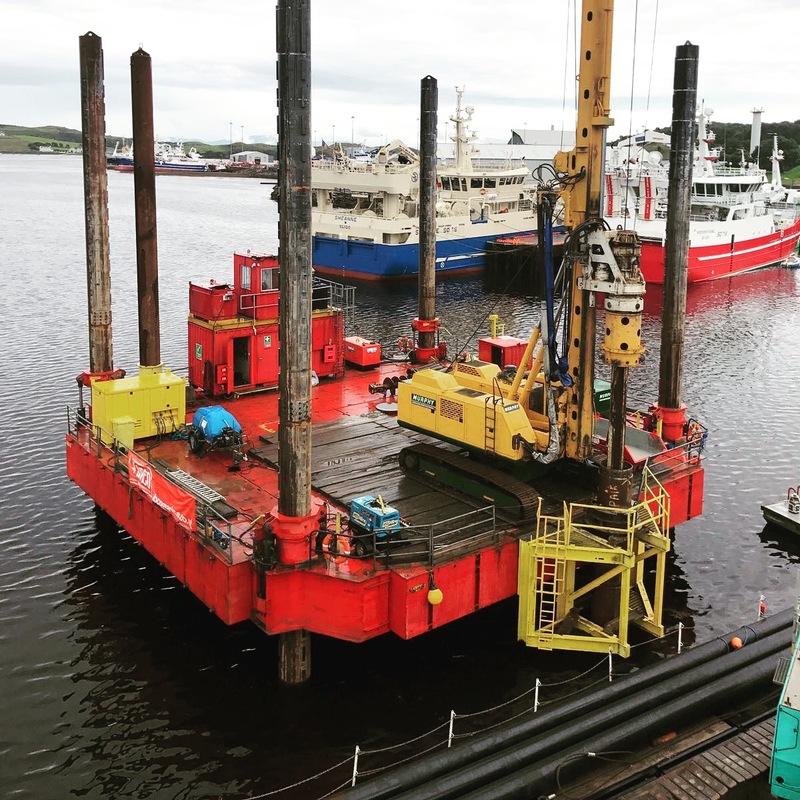 ABCO successfully delivered Phase 3 of Killybegs Small Craft Harbour in 2016, and we are delighed to build on our relationship with DAFM in the delivery of these specialist marine civil engineering projects."